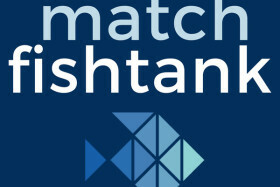 Match Fishtank is an effort to share our curriculum with teachers everywhere to lessen their load and help them on the road to amazing classroom learning. Throughout the curriculum development process, the curriculum team draws inspiration from educators inside and outside of Match. They would like to acknowledge the incredibly hard work of Match teachers who teach the curriculum shared on this site and help us continuously improve the course materials. They are also grateful to the other schools and education organizations that make their curriculum freely available. Throughout the course materials on this site, you will see frequent references to resources created by others outside of Match. They have tried to acknowledge our reliance on outside materials wherever that occurs. They welcome users to draw from and use our materials in the same way.